Object 705A Branch: It's time to start your grind! Object 705A Branch: It’s time to start your grind! 31 Comments on Object 705A Branch: It’s time to start your grind! 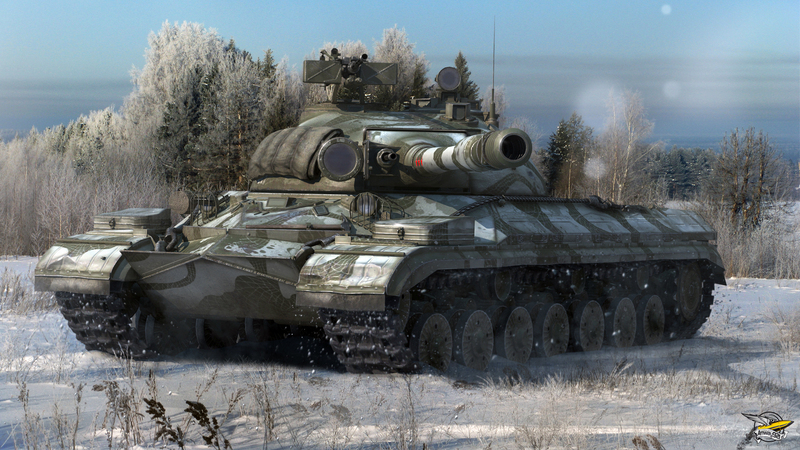 World of Tanks Update 0.9.22 will be very last update to come before 1.0 gets released in March. It’s currently scheduled for February 2018 and it will bring a handful of new Soviet tanks, from Mediums, Tank Destroyers and even a brand new Heavy tank branch. Wargaming announced during Wargaming Fest 2017, that the new branch would start from the KV-13, the same medium who is currently the bridge between the Medium and Heavy branches. This would increase the value this same tank currently has, but many have expressed their opinion against this and to be honest, it doesn’t felt like a natural progress having to go to the KV-13 to get the IS-M, that is supposed to be an IS upgrade. Taking the community opinion into consideration, Wargaming decided to change where the new branch will start. Following your feedback and suggestions received after the new branch had been announced, we changed the initial vehicle in the branch that will lead to the Object 705A. Tentatively, transition to the new branch will start with the IS – not with the KV-13. Transition to the new vehicles from the IS will be a more logical and convenient solution. That’s the branch composition that will be presented for the Common Test. If you are looking forward to this new branch, then you can now start grinding experience on the IS heavy tank. Also, don’t forget to buy the Tier IX T-10 heavy tank, currently with 15% discount, as it will be moved to a new Heavy tank branch. This way you save some credits and you can also start grinding experience for the new Tier X tank. The same applies to Object 430 II, as it will be moved to a new Medium tank branch, you can start grinding experience straight away. And last but not least, if you have Object 430 in your garage you will get Object 430U, new Tier X vehicle, in your garage and you get to keep Object 430 as Tier IX. 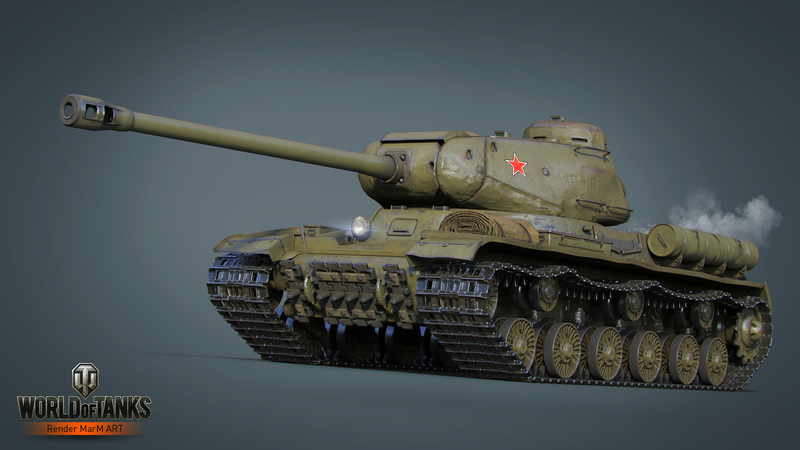 If you are a fan of Soviet tanks, Update 0.9.22 will definitely bring a lot of new toys for you. Any info/leaks on what the new tier 10 after the T-10 or Obj 430 II will be? If my guess is correct the tank after the T-10 will be the Object 277. It was made by J.Y.Kotin’s design bureau which made the T-10 as well and it was using ideas from the IS-7 and the T-10. The IS-4 is nothing like the T-10 though, its an absolute heavy slug of a tank, not the almost medium like style of the T-10. -Object 777 II which is already in the game (but WG stated in the past that it will be only a CW reward) and this would be a “lazy” way of doing things. Wouldn’t mind the 777 though, it’s pretty damn good. OR, hear me out here; just make it so that the KV-13 leads to the T-44 like it should have from the day it was put in the game. That way you can grind down the T-44 and IS-3 lines from your KV-85 in a manner that is actually efficient. This is such a simple and obvious thing to do that it blows me away why it hasn’t happened yet after all these years. Well there is no reason why the KV-13 can’t go into both the T-44 and IS. The KV-13 is a solid tank and a fan favourite. There is no reason to butcher the vehicle when all it needs is proper branching. Lessons from the KV-13 could definitely be applied by players going up the line to Object 430U. You wouldn’t be able to fit that change onto the tree though. You have the LT line that branches into the MT line at tier 8 to 9. And you wouldn’t be able to put it in the middle because then the HT line wouldn’t be able to branch into it because it would have the main MT branch above and the rear turreted MT branch below. That’s ignoring the fact that the KV-13 has no relation to the T-44. I’m totally speculating, but I have a hunch the tier X after T-10 will be OBJ 777 which they made a model for and supertested and has been in limbo for 2 years now. It seems fit because it has a similar armament, armor, and high mobility. But I could be wrong as most sources say it will be a clan wars tank. Gah!!!! 13.1 million credits I have to grind out to buy my 430 and re-buy the 430 II & T10. That’s on top of all the other tanks I have unlocked and the tanks I am grinding. So looking at the info WG provides, looks like the T10 line won’t happen until some time after 9.22,”The relatively lightly armored T-10 didn’t really fit well between the durable IS-3 and IS-7, which didn’t stop it from gathering quite an army of fans. Powered by your feedback, it stays at Tier IX and gets its own mini-line headed by yet another newcomer that will be added after 9.22.” Maybe in 1.0? So my question is are they going to replace the T10 in 9.22 and then bring it back in 1.0 (or whatever patch)? if they do that and you own it when they bring the replacement tank out, will you get the T10 back free when they bring that line out or will you have to buy it again? what about the obj 416 ? will we keep it if it will be removed from tecj tree or ? It’s not getting removed. It’s will stay where it is. Didn’t they said, that the new medium line would start off from T-44, with new tier 8, with 430 at tier 9, and 430U at tier 10? well… i was already grinding KV-13 ._. Wait im confused about the heavy line. DO i need to grind the IS still if I already have the T-10 researched. 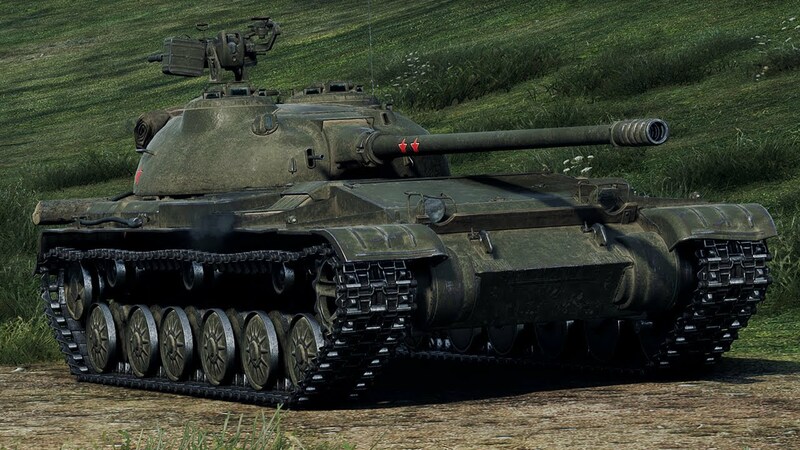 Or just buy a t-10 wait till the patch then grind that to the new heavy tier 10? There is a new mini line from tier VIII-X coming off the IS, the T-10 is being replaced in the line to the IS-7 by the Obj. 257, and is getting a new tier X independent of the new mini line, possibly either the Obj. 777 or the Obj. 277. As someone who already owns the Object 430, I presume when it moves down to tier IX I will get a free tier X. But if so which one? Will it be the Object 430U or the as yet unnamed new tier X. Should I re-buy the Object 430 II (the current tier IX) and begin putting experience on it? Also do I need to re-buy the T10 (tier IX heavy) as there is a new tier X coming off it? I already own IS7 and IS4? About the Object 430, when the patch hit the live server, if you have the Object 430 (tier 10) in your garage you will get the Object 430 down to tier 9 and the whole new Object 430U for free. About the Object 430 II, I think you should really re-buy the tank and start saving experience on it to unlock the new tier 10 (yet to be named) as fast as you want. About the T-10, I’m not so sure about what they will do with that. They will put it in a new different heavy line and put another tank (Object 257 it seems) on its place so the line will go IS-3 – Obj 257 – IS-7 and the other line I have no idea how it will be done. So the thing is about IF the experience saved on the T-10 will remain on the T-10 or IF it will be moved to the Object 257 once the change is made. How about obj 416, Su 122 54? they will stay in garage like prem tank? Watch object 460-II at tier 9, it ende there. My guess is that there Will be a new tank in the future. Next Entry Special: Happy New Year 2018!